A bit of a Kentucky Derby reference today. If you're the parent of a Senior, you probably feel like your student's been in the Homestretch since December. We are 19 days away from Graduation and 24 days from the last day of Finals Week for the rest of us! We're going to close out the year with this 4-day week, followed by two 5-day weeks and Finals Week. Yep, it's that close. We're packing a bunch of stuff into these final few days so read on . . .
Congratulations King Will & Queen Ellie! 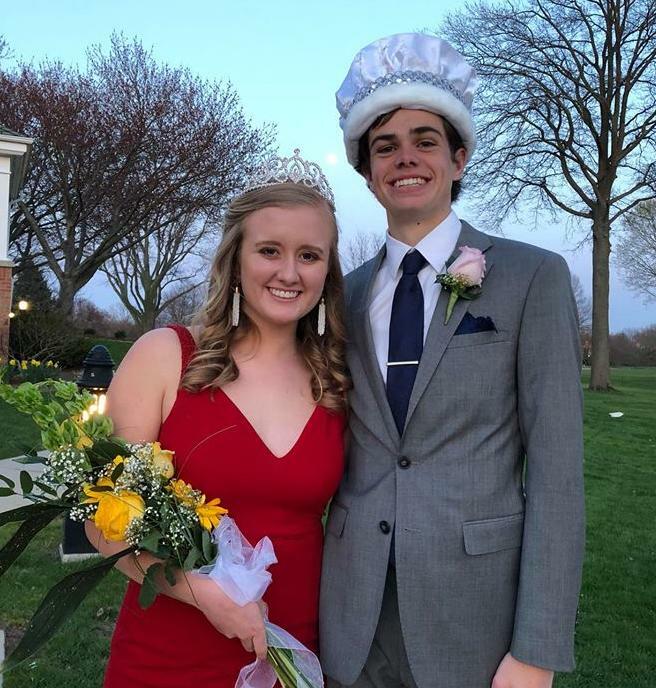 Prom was Saturday evening and Congratulations to Prom King & Queen, Will Dionesotes & Ellie Deneen! THANK YOU to our Prom Committee and the Faculty & Staff who worked so hard to make Prom special for our students! A special After Prom Committee thank you to everyone for your support! Our Softball team is putting together quite a season and you can help them by simply eating at Buffalo Wild Wings on Empire in Bloomington TOMORROW, May 2 from 5:00 p.m. - 9:00 p.m. Make sure you bring this form with you so 15% of your bill supports the team. 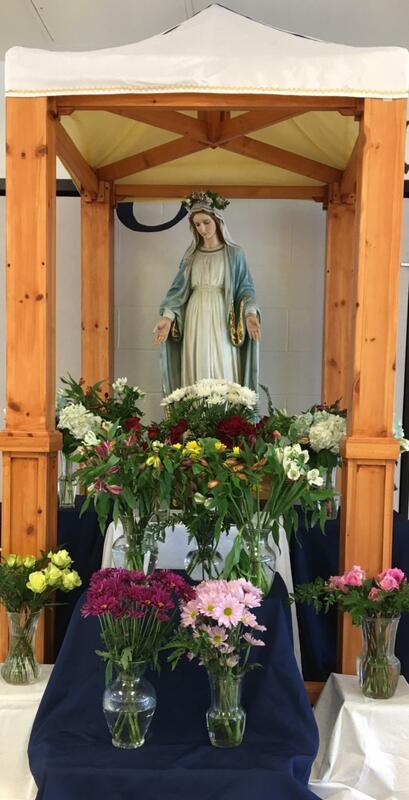 Our most beautiful Mass of the year is the May Crowning Mass. You are welcome to join us THURSDAY, May 3 at 11:00 a.m. in the Auditorium followed by the crowning in the cafteria. Don't miss our final Band Concert of the year on MONDAY, May 7 at 7:00 p.m. in the Auditorium. This is also our Seniors last Central Catholic Concert so be sure to catch their final performance. Join Mr. Lawrence June 4-8 and learn basic circuit analysis and programming skills with this creative introduction to Do It Yourself Arduino projects.Note that these times fit nicely with CCHS Summer Math Camp. The camp is open to students entering 5th- 8th grade; click here for more information and to register. Mrs. Beckwith is hosting her annual Math Camp June 4-8 here at Central Catholic. The Camp is open to all students entering 5th-8th Grade in the 2017-18 School year. Enjoy a positive math experience, review basic math concepts and learn a few new concepts. this is also a great opportunity to interact with students from our Partner Schools. Please register by May 30 to take advantage of this fun opportunity. We have less than five Senior Parental Displays of Affection (PDAs) left for this year's yearbook so e-mail Jim Reckard to claim yours. Sample and more information here. ALSO, if you haven't ordered your 2017-18 yearbook, time is running out. Click here to order today! Registration is open online for K-8th Grade student athletes to participate in our Summer Athletic Camps. 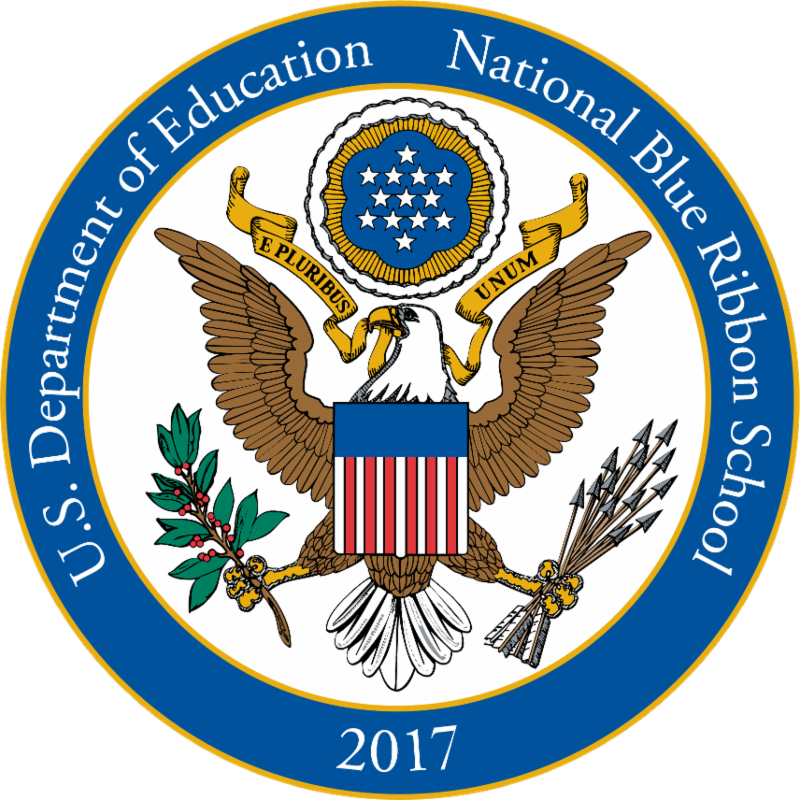 Please help us spread the word about this job opening for a Special Services Coordinator for the 2018-2019 school year. 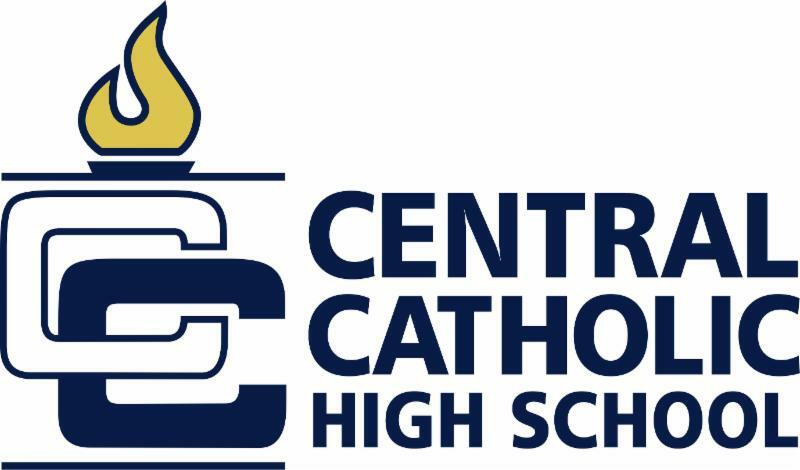 Applicants must be enthusiastic about the Catholic mission of Central Catholic High School. Reporting to the School Principal, the Special Services Coordinator plays a critical role in building a rigorous education for students with learning needs that maintains and goes beyond compliance. 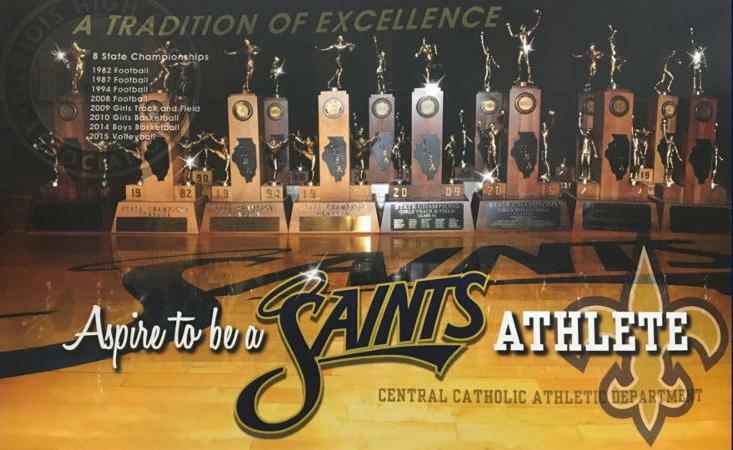 If you graduated from Central Catholic and have a graduating senior this year, we invite you to act as an Honor Graduate. 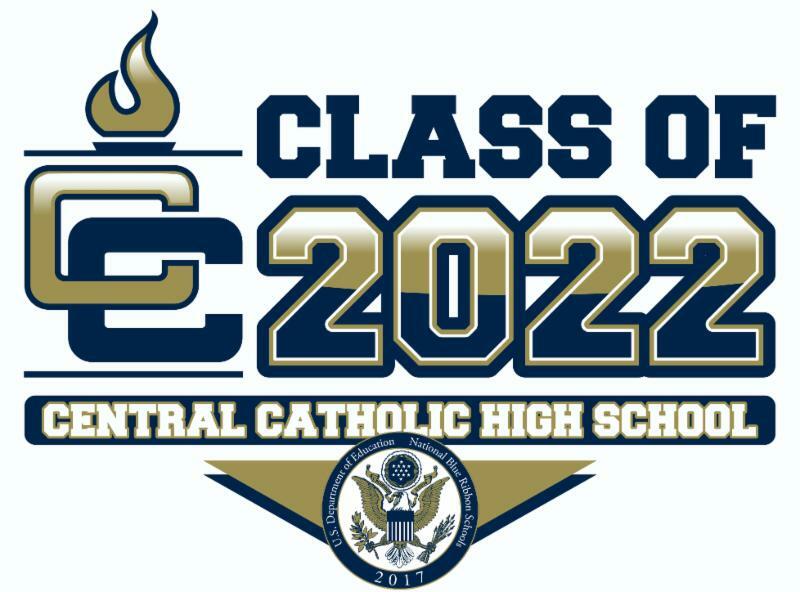 Honor Grads are a Central Catholic tradition so please consider representing your school. E-mail Kevin Cook or give him a call at 661-7000, ext. 303 to be an Honor Grad. ​Please mark your calendars for the Senior Class Honors Day Luncheon on Thursday, May 17. Lunch begins immediately after the 11:00 a.m. award ceremony. The cost of the luncheon is $15 per parent, and the Seniors are our honored guests. Due to space restrictions, we cannot accommodate siblings or other additional guests and we need your reservation by Friday, May 11. RSVP to Jill Fitzwater at (309) 661-7000 and we will bill your FACTS account or you can get us a check, made out to CCHS. Thursday, May 10 all Seniors should wear a t-shirt/sweatshirt of their choice for a group photo and taping a video announcing where they will attend college. College admission offices require an official copy of each admitted student’s final transcript showing verification of graduation and the final semester’s grades. Students who will be college athletes at a Division I, Division II, or NAIA school will also need their final transcript sent to the NACC or NAIA Eligibility Center. Final transcripts are mailed (or directly uploaded in some cases) as soon as all grades are processed and final (around June 4th). Please make sure that your account is paid in full, as transcripts cannot be sent if there is an outstanding balance. All Senior parents should have received this Senior Countdown with even more important dates and information. Here is the schedule for Final Exams for our Freshmen - Juniors. For a $5.00 donation, a dress code pass may be purchased starting Monday, May 14 and is valid for all three days. A dress code pass allows your student to wear comfortable, appropriate clothing for Finals. Study Hall: If your student does not have an exam because of a Study Hall during that period and wants to leave campus, a parent must call to excuse the student and the student must return in time for the next exam. Lunch: During finals, students have Open Lunch. Parent permission is not required to go off campus for lunch. Our cafeteria will stock sandwiches, chips and other light lunch options if students opt to stay at school. Lunch may also be ordered to be delivered to the school and paid for on delivery by the student(s). (Please remind your student to tip the delivery person). Often times, a group will go in together to place an order. Band and Make-Up Finals: 10:00 a.m. - 11:30 a.m.
We continue to receive applications for next year's freshman class. 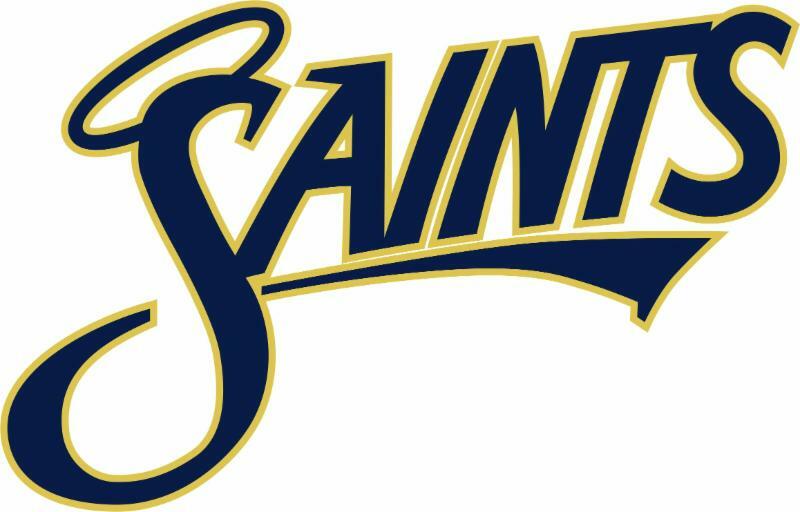 If you know of 8th grade students who would like to come to Central Catholic, talk to them and share your Saints experience. Then feel free to share my cell phone number (309-533-2200) and e-mail with them. All NEW students must apply before a registration form is filled out. The new student road to Central Catholic starts here.